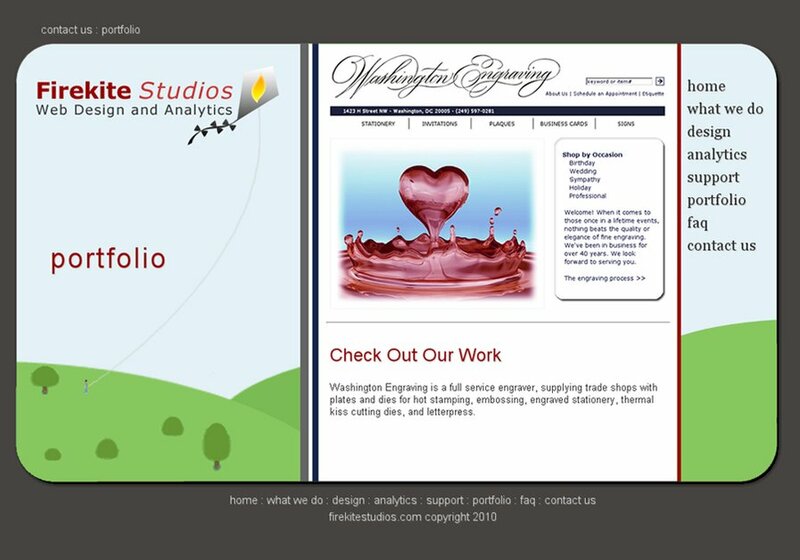 Firekite Studios is a creative design group with wicked good customer support. We reach and perfect our clients' online goals. Screenshot of our new homepage.